Control excess oil and stay shine-free with these convenient, on-the-go oil-absorbing sheets. 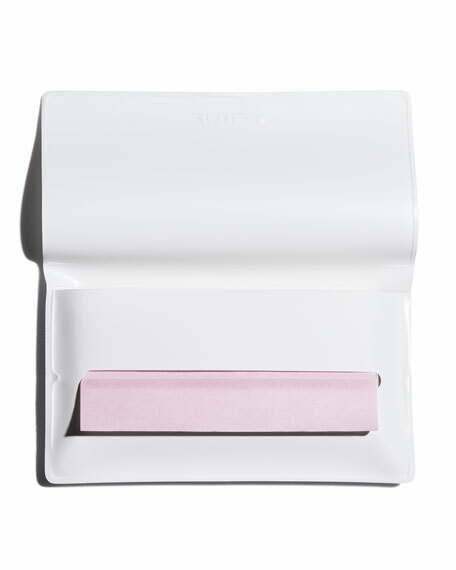 These blotting papers have a powerful oil-absorbing ingredient that instantly freshens skin and eliminates shine. 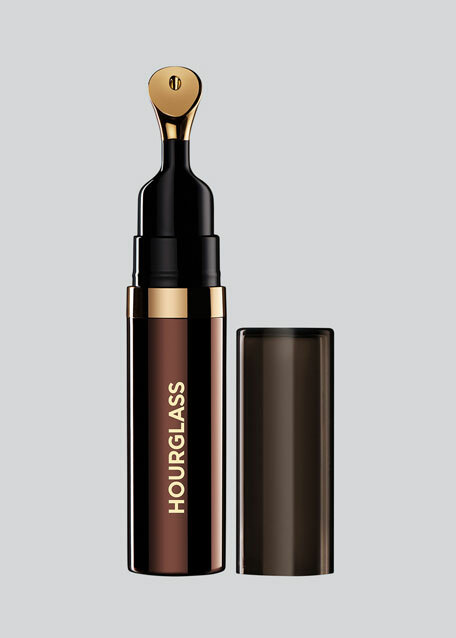 A quick solution to reduce the appearance of oily sheen that appears as the day goes on. 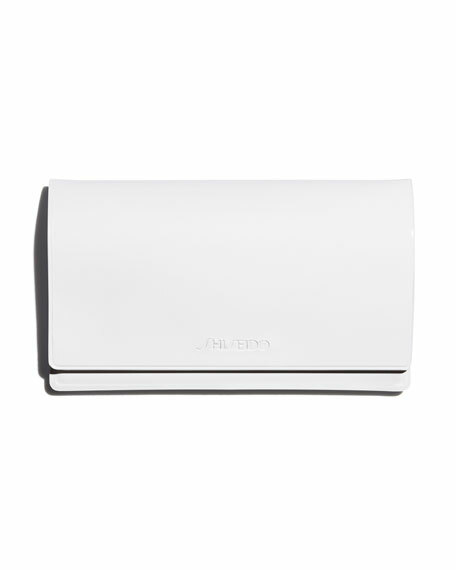 Powder-coated sheets deliver freshness to skin while absorbing oil. 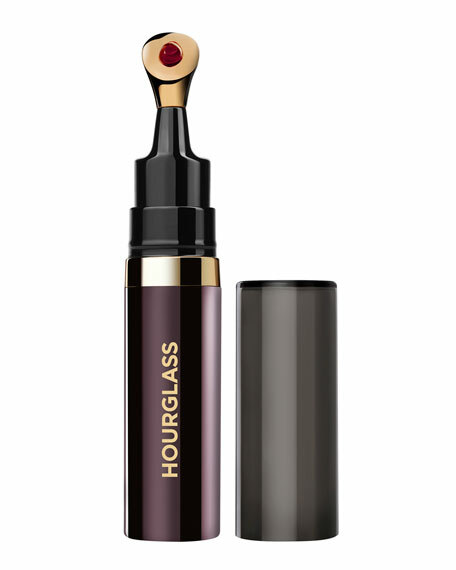 Helps to visibly correct imperfections and maintain a smooth, matte finish. This product works well to refresh skin on-the-go and visibly reduce the appearance of oily skin. Press powder coated side against skin. Repeat as needed. Works on contact to condition lips, relieve dryness and chapping, and shield against the elements. Enriched with 14 essential oils. 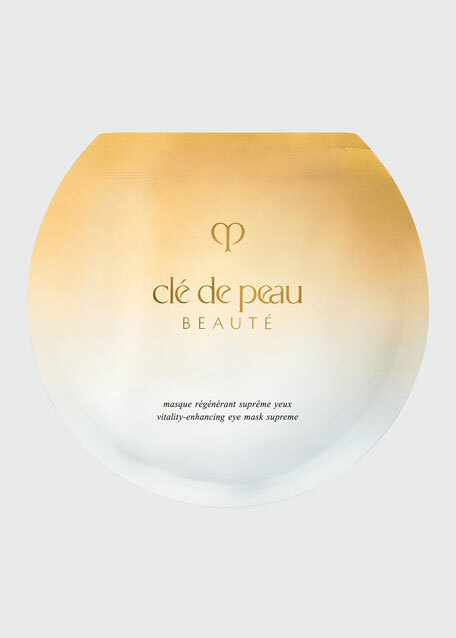 Free of parabens, phthalates, sulfates, synthetic dyes and petroleum derivatives. Equipped with an opulent 24-karat gold-plated tip. 7.5mL/0.25 fl.oz. 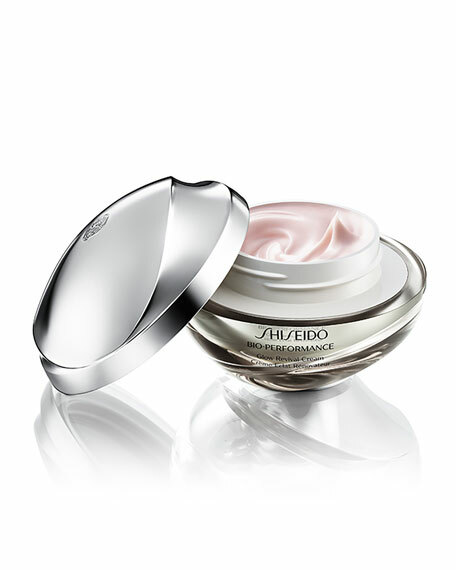 Shiseido Bio-Performance Glow Revival Cream, 1.7 oz.